The Kin, by Peter Dickinson - an epic set in Africa 200,000 years ago, telling the story of human origins and evolution. It's totally gripping, and is powered by all sorts of big ideas about the beginnings of language, religion, politics... I find this subject absolutely fascinating, and this is one of the best treatments of it I've ever read. 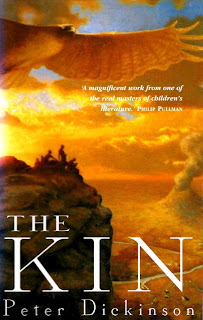 The only thing I can compare it with is William Golding's The Inheritors, an unforgettable story told from the point of view of a tribe of Neanderthals who are facing extinction. This month, I also visited the Ice Age Exhibition at the British Museum, where I saw this Lion Man sculpture. 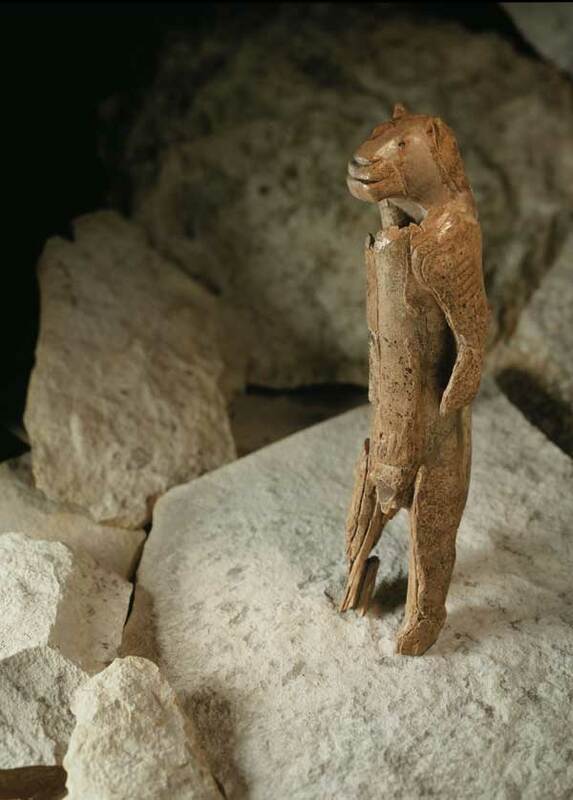 It was carved from mammoth ivory about 40,000 years ago, which makes it one of the oldest surviving artworks in the world - and I love that it's a man with a lion's head! The exhibition is stunning: there's something totally magical about prehistoric art, and these tiny, ancient objects still have incredible power... Here's a short video about it; the exhibition runs until May 26th, and is definitely recommended - I might even go back and see it again!